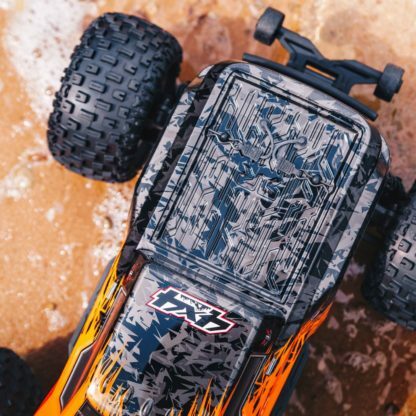 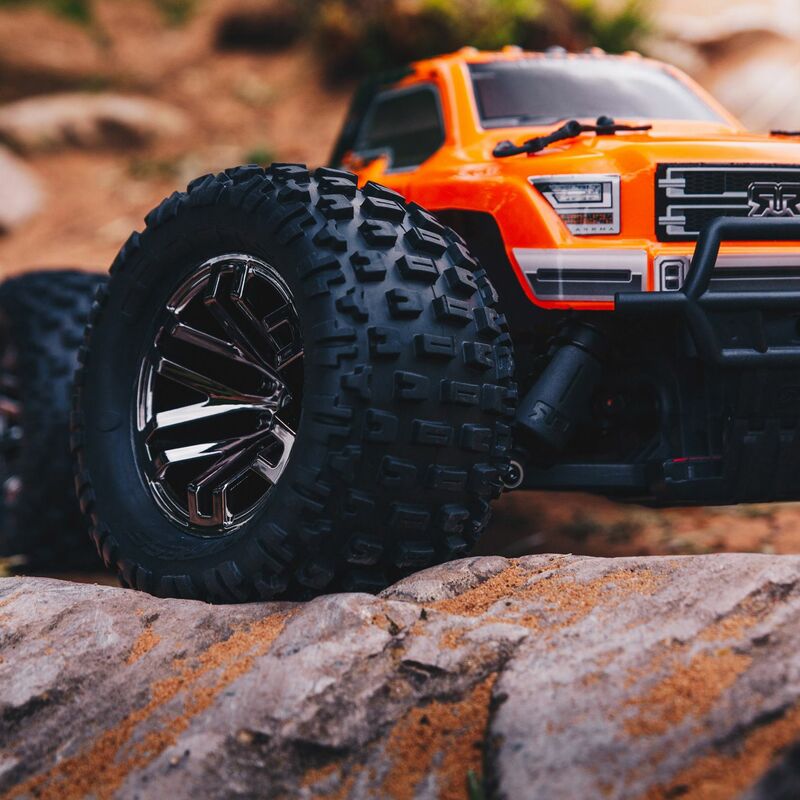 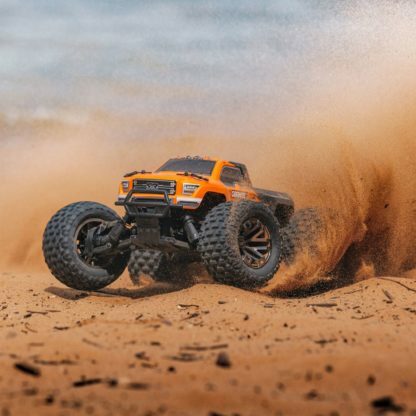 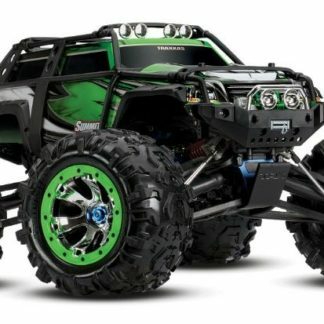 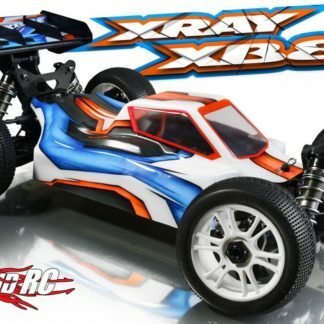 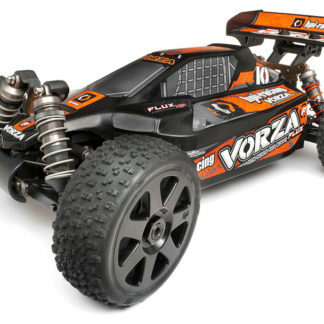 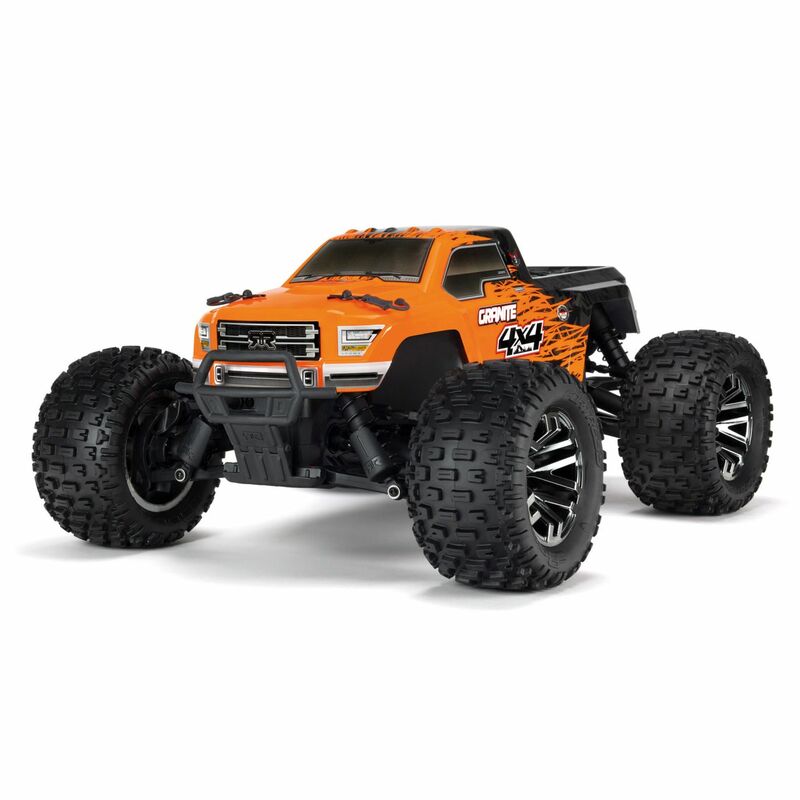 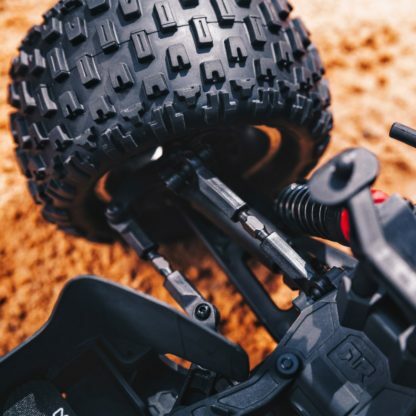 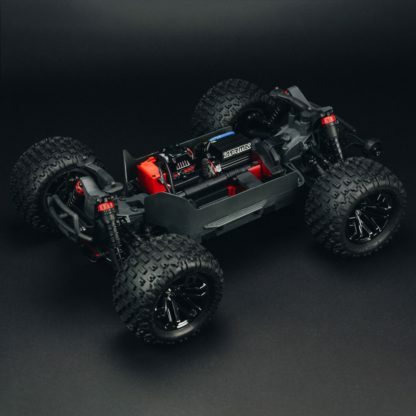 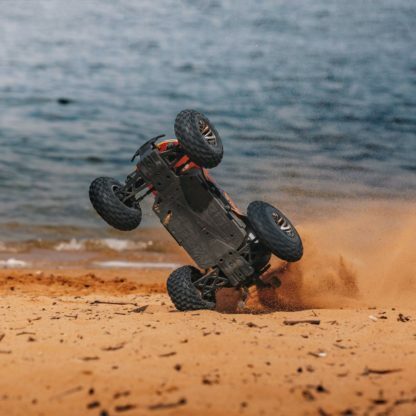 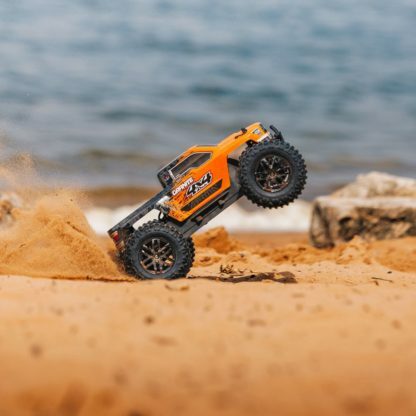 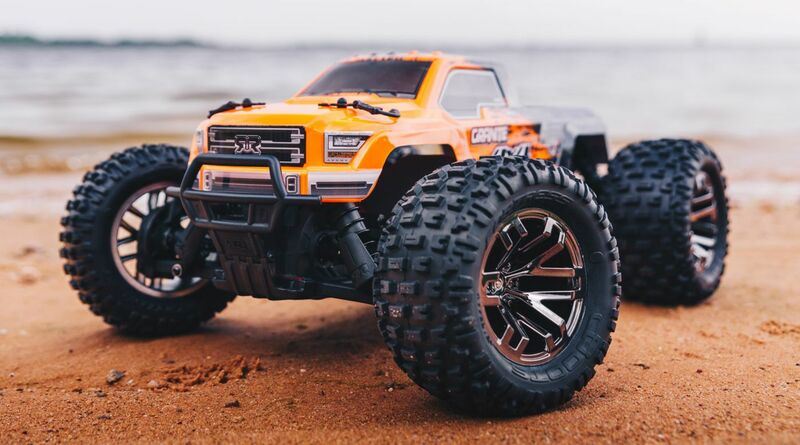 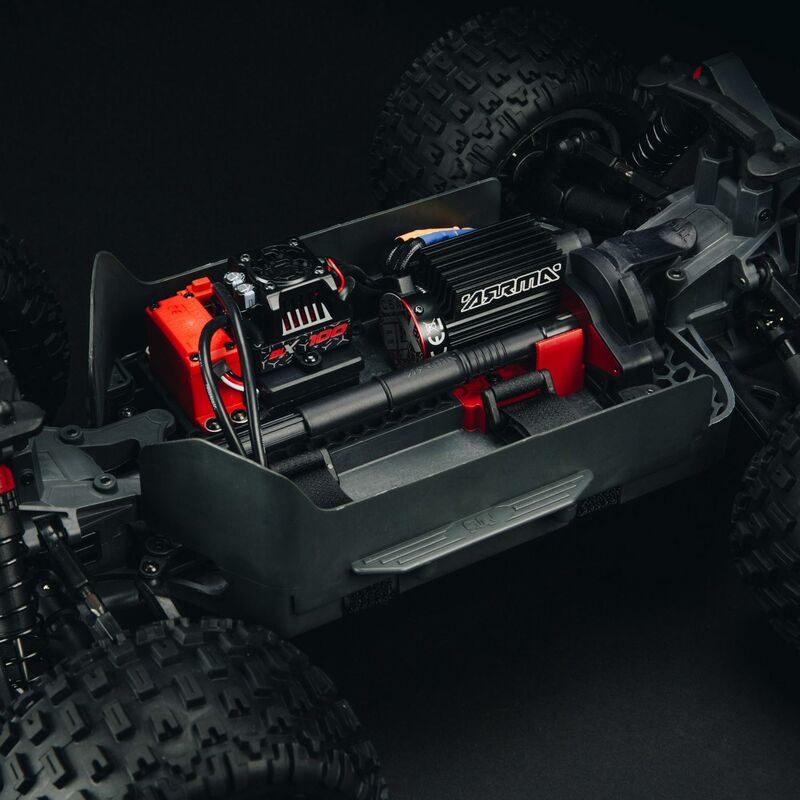 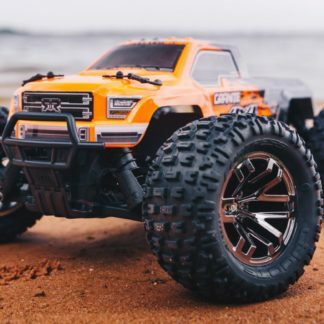 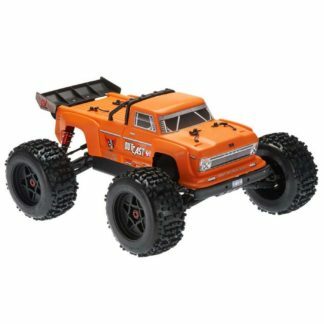 The GRANITE 4×4 BLX will rock you to the core with its jaw-dropping power and brushless performance. A brushless ESC and motor combo gives you unsurpassed speed, while a Tactic TTX300 3-channel transmitter provides confident control. The included wheelie bar is adjustable, so you can fine-tune rake settings to your preference. 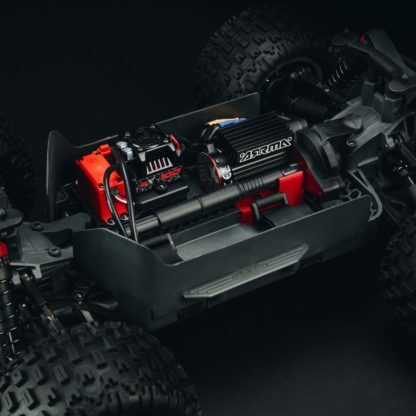 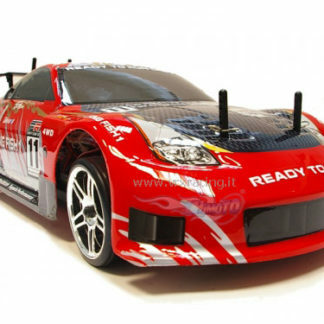 Drop in your choice of 6-8 cell NiMH battery, 2S LiPo, or 3S LiPo, and get bashing.